Beautiful 2 Story home that over looks the lagoon! 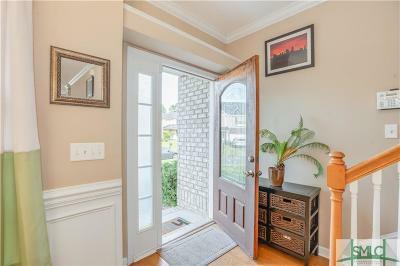 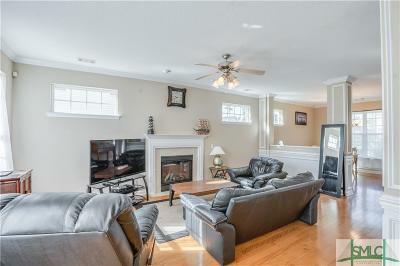 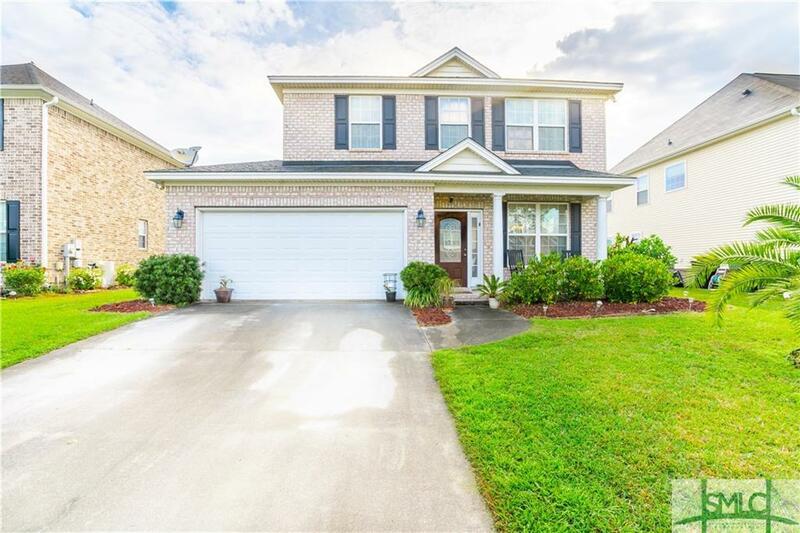 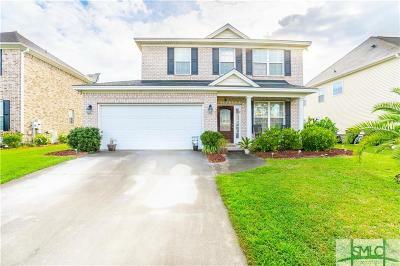 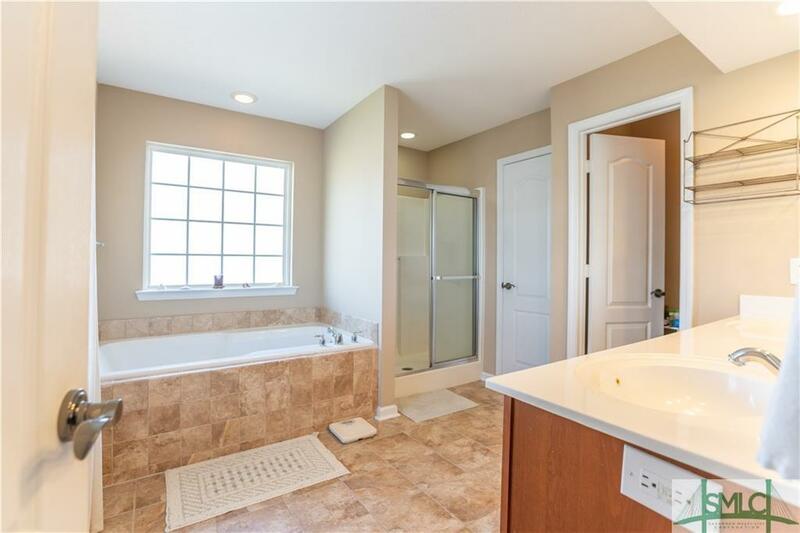 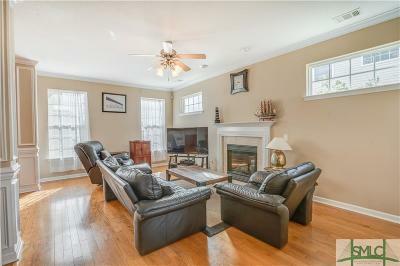 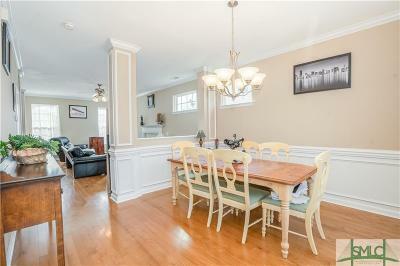 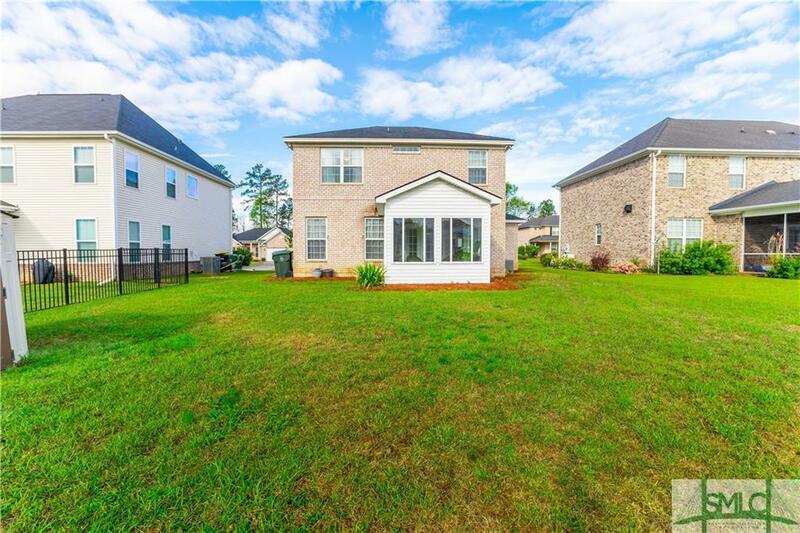 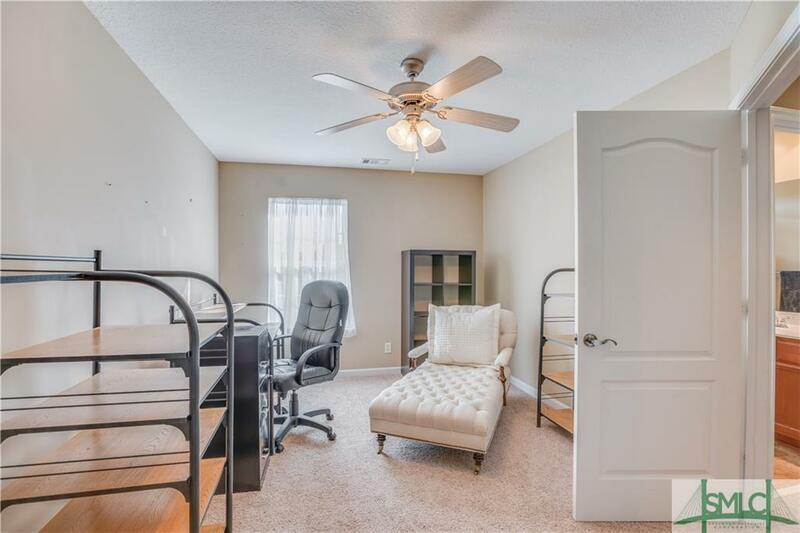 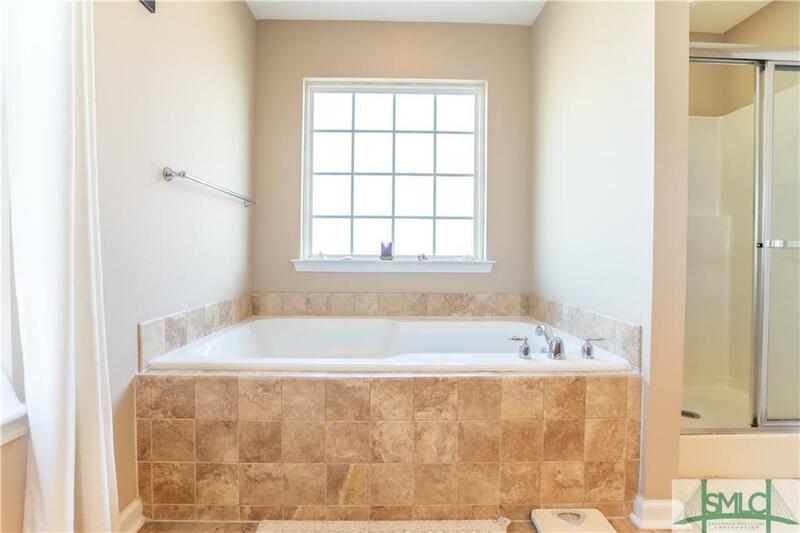 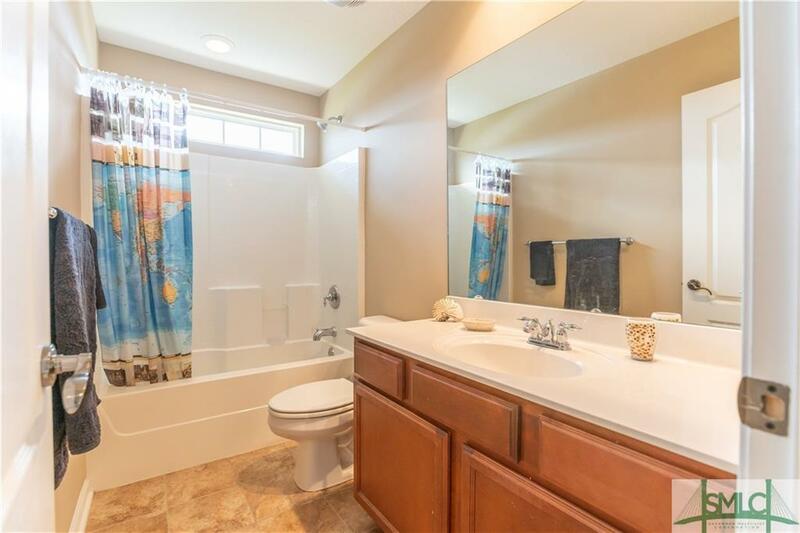 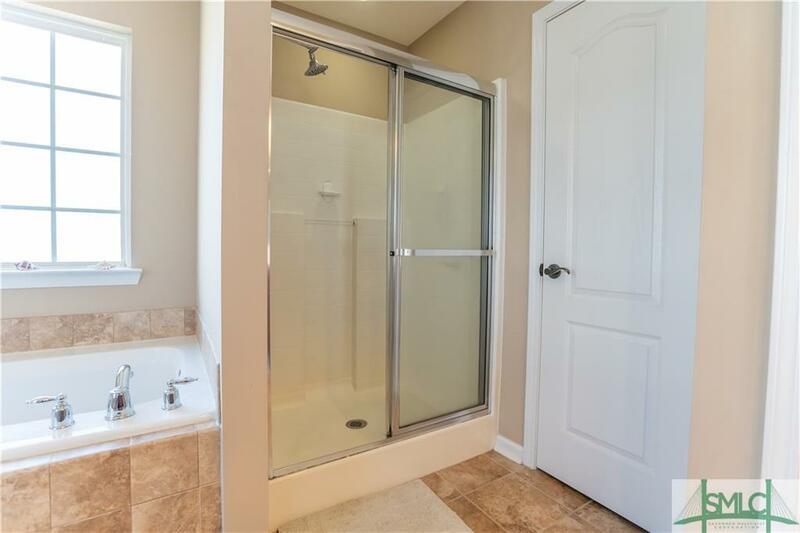 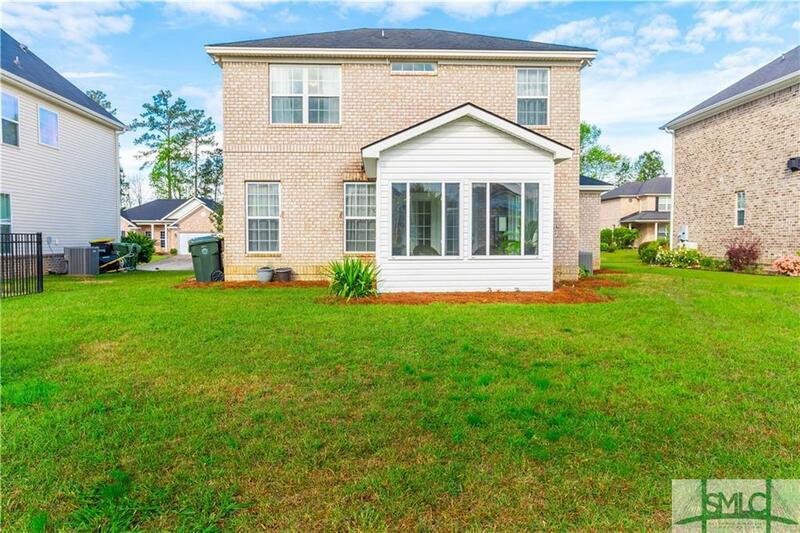 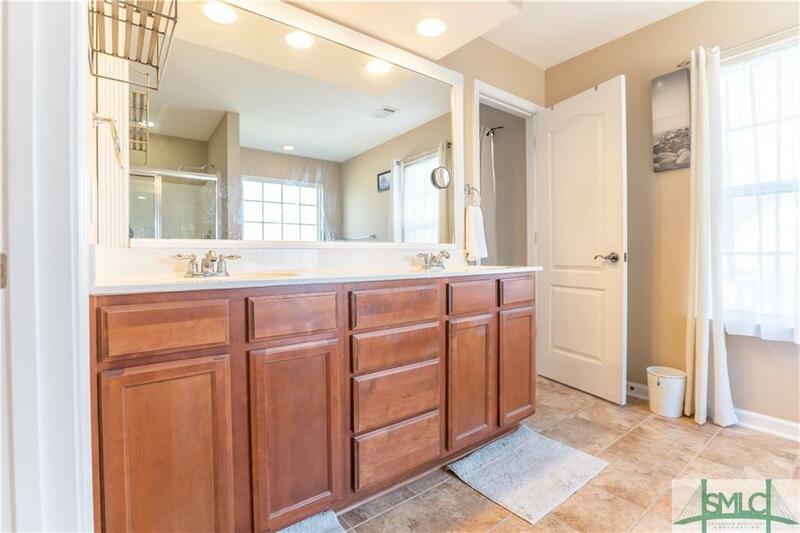 This home has a desirable open floor concept downstairs with all wood flooring. 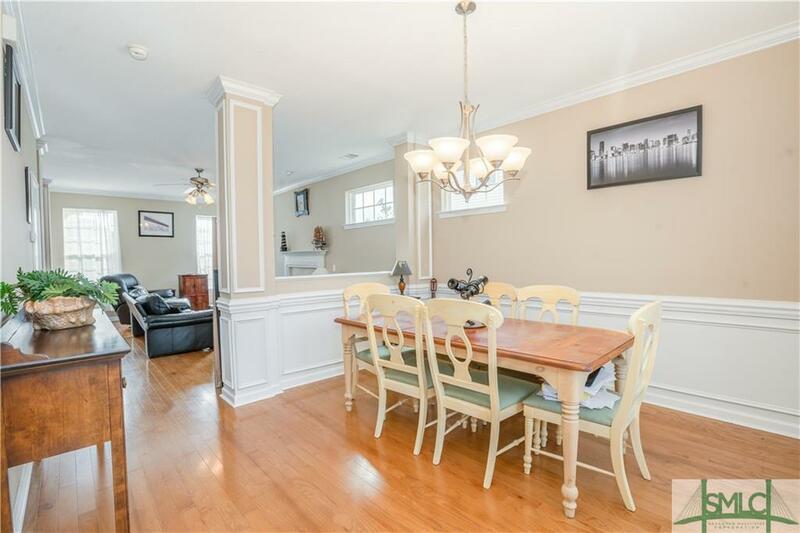 Entertaining is easy when there is an inviting living area with a warm gas fireplace thats open to the splendor of the natural sunlit kitchen and sunroom. 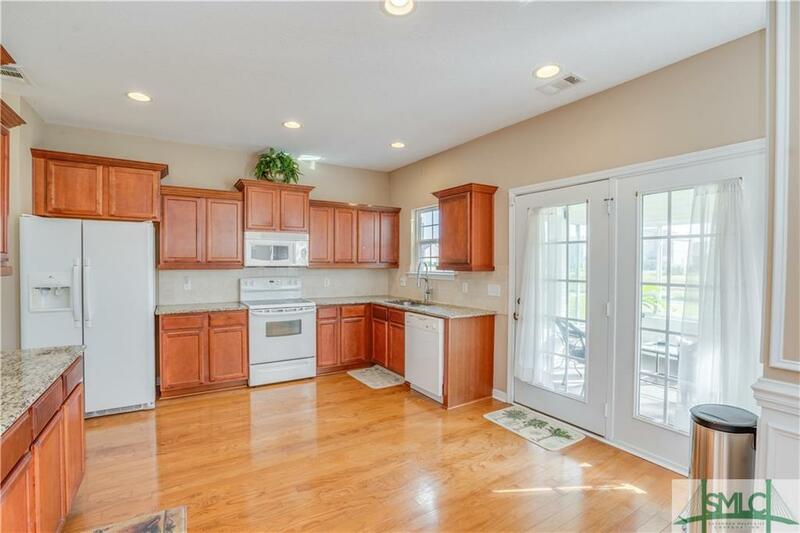 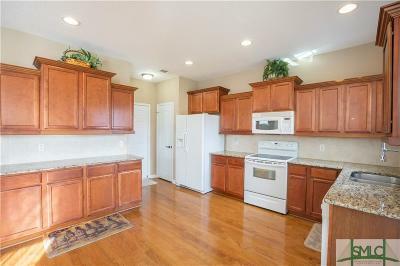 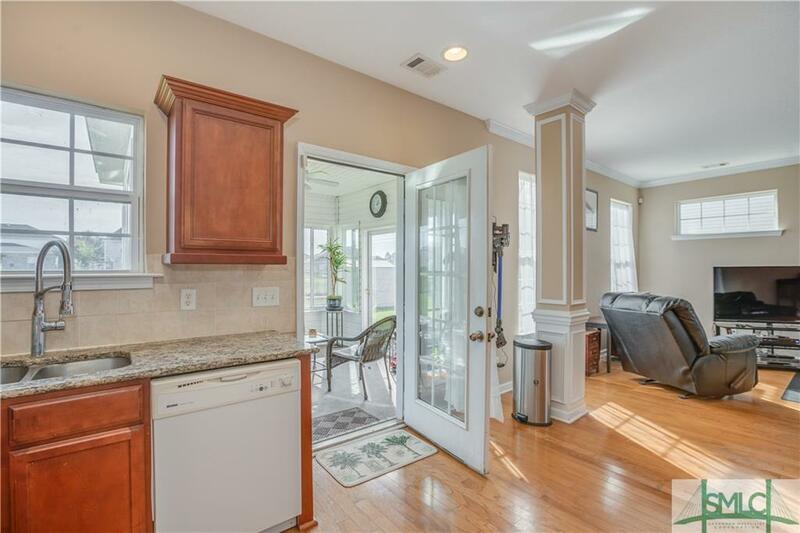 The Kitchen boast plenty of counter space with granite counter tops. 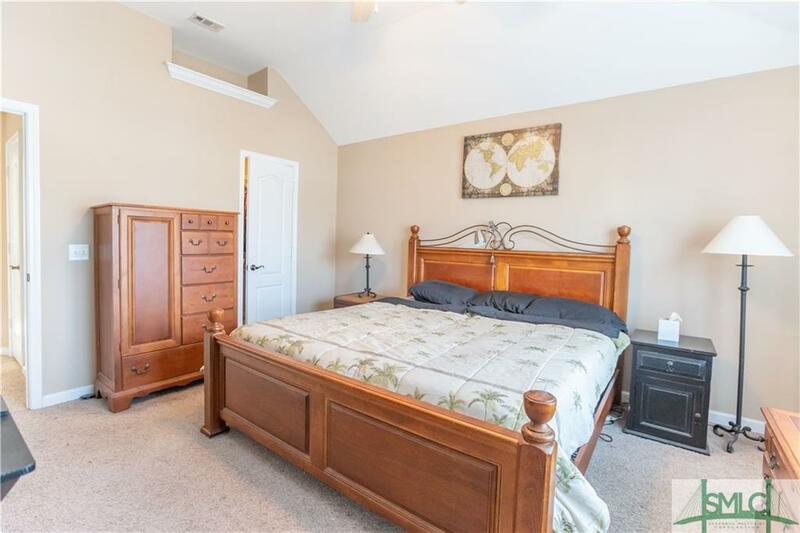 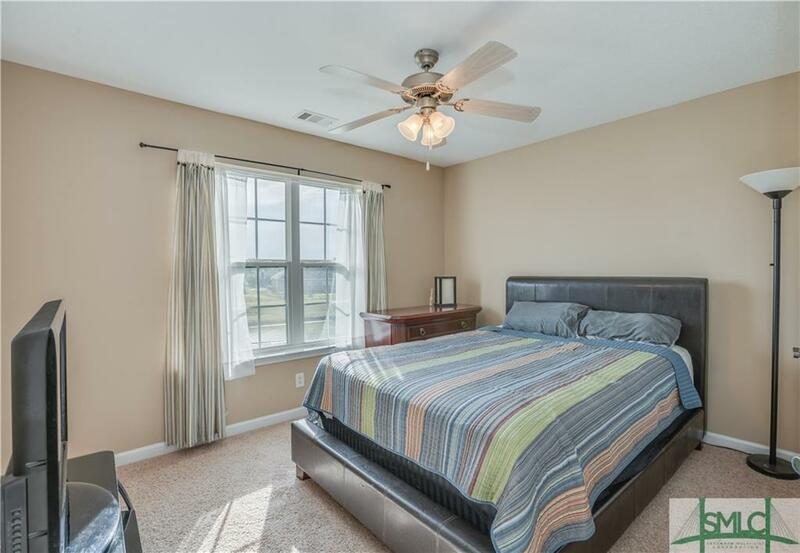 All bedrooms can be found upstairs including the large master suite and bath with garden tub, double vanities and walk in closet. 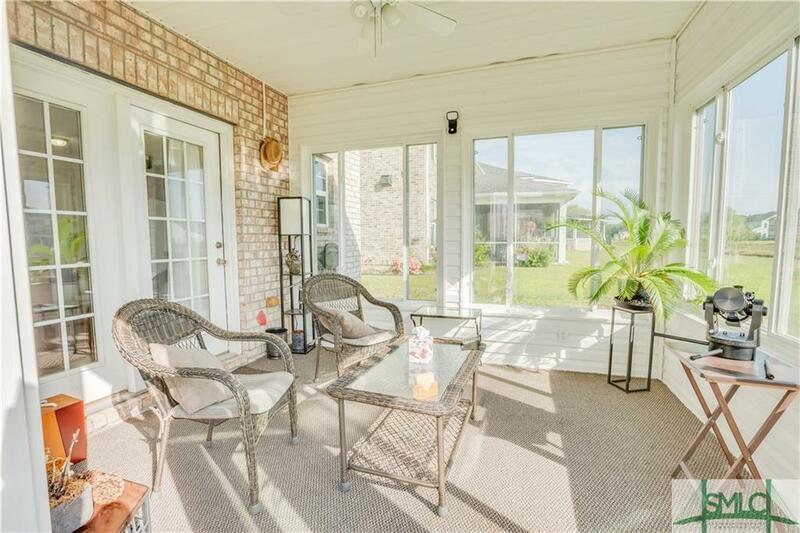 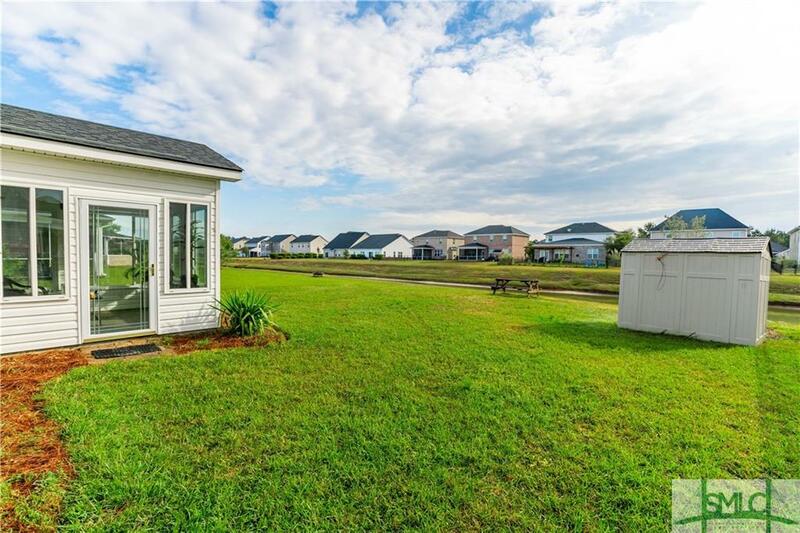 Relax in your private sunroom while over looking the lagoon or get out and go enjoy the nieghborhoods resort style pool, clubhouse and fitness facilities.